Melbourne: Roger Federer dropped hints that his great career may be drawing to a close after his age-defying win over his Grand Slam nemesis Rafael Nadal at the Australian Open. 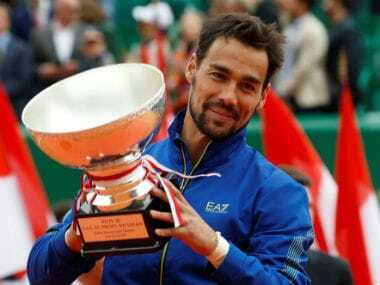 The 35-year-old Swiss admitted his return to Melbourne wasn't guaranteed after he ended a five-year wait for his 18th major title by beating Nadal in a thrilling five-setter. "I hope to see you next year, but if not, then it was a wonderful year here and I couldn't be happier tonight," he told the Rod Laver Arena crowd. The Australian Open marked his comeback from a six-month injury break, the longest of his career after he underwent surgery for the first time in February last year. "If I do get injured, you know, maybe if I miss next year, who knows what happens... You never know when your next Grand Slam is going to be, if ever. You never know if you're going to have an opportunity at this stage." "Look, I've had a tough year last year. Three five-setters are not going to help. I just meant it the way I meant it," Federer added. Federer, now four titles clear of Nadal and Pete Sampras on the all-time major-winners' list, was troubled by injury during the tournament and he said he had been carrying an upper leg problem since the second round. Unusually for the Swiss, he took a medical timeout in the final as well as during his five-set semi with Stan Wawrinka. He also went five sets with Kei Nishikori in round four. 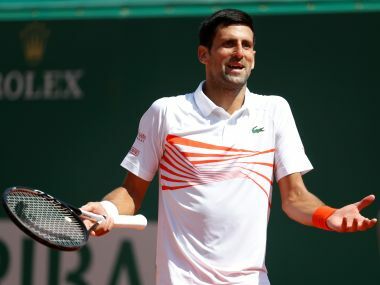 He said Sunday's 6-4, 3-6, 6-1, 3-6, 6-3 win ranked alongside his 2009 French Open victory, which completed a career Grand Slam and ended a run of three defeats in the final. "I think this one will take more time to sink in. When I go back to Switzerland, I'll think, 'Wow'. The magnitude of this match is going to feel different," he said. "I can't compare this one to any other one except for maybe the French Open in '09. I waited for the French Open, I tried, I fought. I tried again and failed. Eventually, I made it. This feels similar." 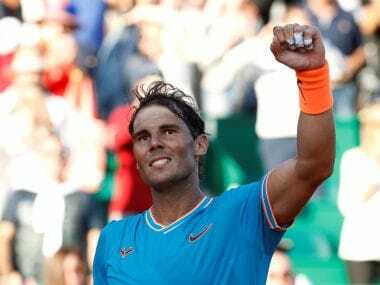 Fittingly it was Nadal who pushed Federer to one of the biggest achievements of his career, after his Grand Slam chances had been largely written off. It was a redemptive win as Federer has struggled against Nadal, losing four straight major finals to the fearsome left-hander since his Wimbledon victory in 2007. "Rafa definitely has been very particular in my career. I think he made me a better player," Federer said. "Him and a couple more players have done the most to do that to me because the way his game stacks up with me, it's a tricky one. I've said that openly. "It remains for me the ultimate challenge to play against him. So it's definitely very special. 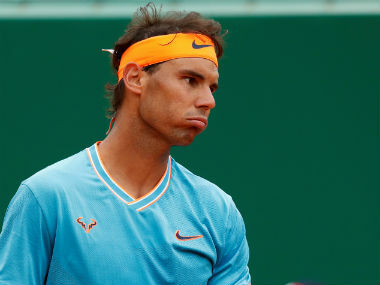 "I said that also before the finals: if I were to win against Rafa, it would be super-special and very sweet because I haven't beaten him in a Grand Slam final for a long, long time now.